The first time that you buy a boat, you may need to take out a loan in order to afford the full cost of the vessel. 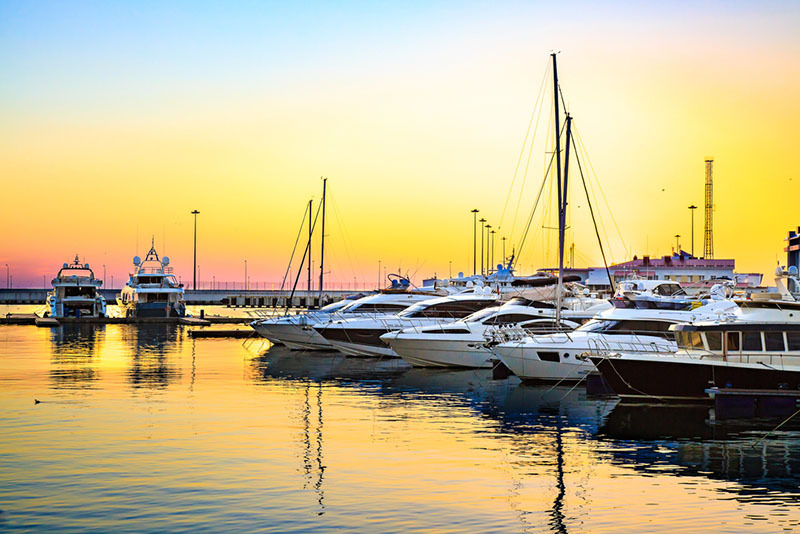 In order to get a reasonable sum for their purchase, many prospective boat owners choose to take out a type of loan called a preferred ship mortgage. This loan can mean the difference between obtaining a vessel and not being able to afford it, and it is important that you follow the requirements to obtain the mortgage. One of the most common requirements for boat owners is that they have US documented vessels before the mortgage is agreed. The reason why your lender will prefer you to take out a preferred ship mortgage is that it allows you and your lender to have some protection, and to make sure that they don’t lose out if you have to declare bankruptcy or similar. If your loan is a preferred ship mortgage, this gives them a higher standing in the list of creditors that you might have. They will come first when claiming back money from the sale of the vessel after bankruptcy, and other creditors will have to wait. In order to obtain this mortgage, and satisfy your lender, you must provide them with evidence that the boat you are buying is documented. 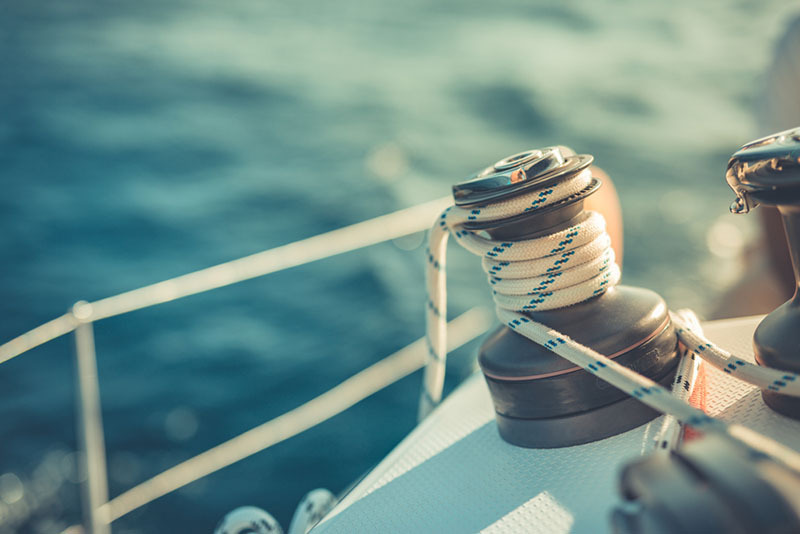 This means that you will have to apply to the US Coast Guard for a certificate of documentation, establishing that you are a US citizen and owner of the vessel, and that the boat is now registered with the USCG. By obtaining this documentation, you show that the Coast Guard knows where the boat is and who it belongs to, so that any movement or discrepancy in the documentation can be spotted and addressed immediately. Unless you have this evidence, you are unlikely to receive this mortgage. If you are uncertain about the documentation required in order to apply for a preferred ship mortgage, then you may need the help of Vessel Documentation Online. We deal with a range of applications and forms relating to US documented vessels, and can give you information about the application forms you need to fill in, and will also check out your application form before it is sent off in order to make sure that you are accepted first time. To receive our help with your application, contact us now on (866) 981-9783, or email info@maritimedocumentation.us today.